Employment is expected to decline rapidly, reflecting the use of more productive machinery and the growth of electronic media. 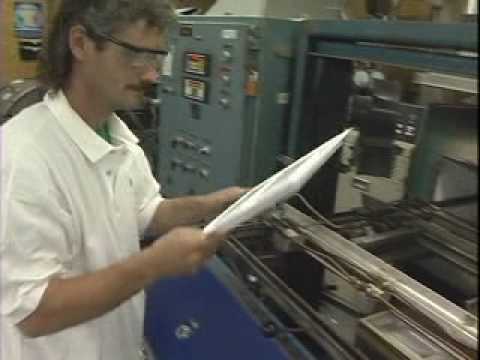 Opportunities for hand bookbinders are limited because of the declining demand for this highly specialized work and the resulting decline in the number of establishments that do this work. 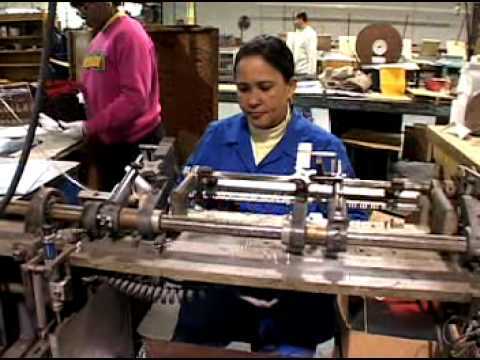 Most bookbinders and bindery workers train on the job.